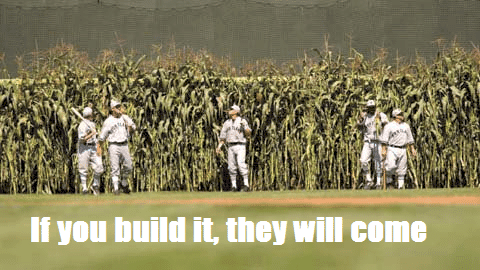 If you’ve ever seen the move “Field of Dreams” then you probably remember the line “If you build it, they will come”. That line couldn’t be further from the truth as it relates to your website. Being active on social media is important as it helps promote your website. Search engines like Google look at social media indicators when ranking websites because it means you care about interacting with people and being up to date. There countless social media plugins available for WordPress. Many of them provide similar functionality such as different types of share buttons and floating bars. As an owner of a handful of affiliate websites I test out WordPress plugins on my own sites when I get a chance. This way if I build a WordPress website for one of my clients I choose from my arsenal of only the best plugins that will provide the greatest impact. Here are 5 plugins I recommend that can help boost traffic on your WordPress blog. Some help promote/syndicate content through popular social media platforms such as Facebook and Twitter while others integrate social media into the user experience on your WordPress website. The Shareholics plugin has many benefits. 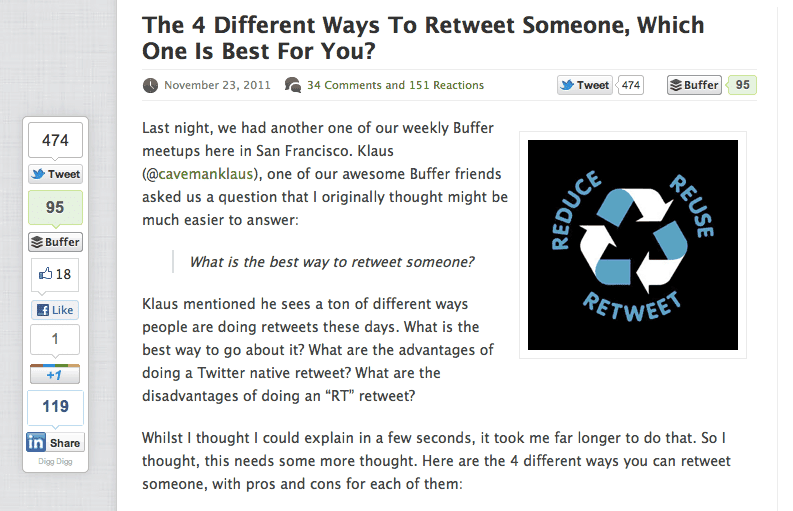 One is that it can add very nice looking social sharing buttons which can be placed above and below your content. 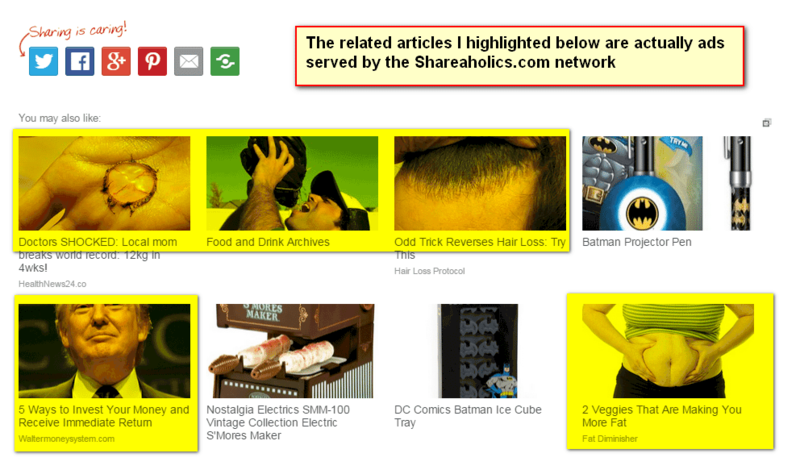 However one surprise was that it automatically connects your blog to an the shareaholics ad network which promotes product articles at the bottom of blog posts. The ads are very discrete since they are mixed in the related articles so you can’t really tell they are ads. This is a great way for bloggers to monetize their website. Site owners can track earnings through shareaholics.com. 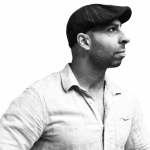 This is a very simple plugin to install. It provides the option for readers to comment on articles using their Facebook account. It displays the input box directly below the WordPress comment box offering an alternative for commenting. The Addthis Sharing buttons allow you to add sharing buttons to 200 of the most popular social bookmarking and social media websites such as Facebook, Twitter, Pinterest, LinkedIn etc. I recently used this plugin on a WooCommerce website which places the buttons perfectly below the buy button. This is a very basic simple plugin however can be quite powerful in helping you boost your social influence online. This is a plugin I’ve used on several websites and you may have seen it yourself on many blogs. 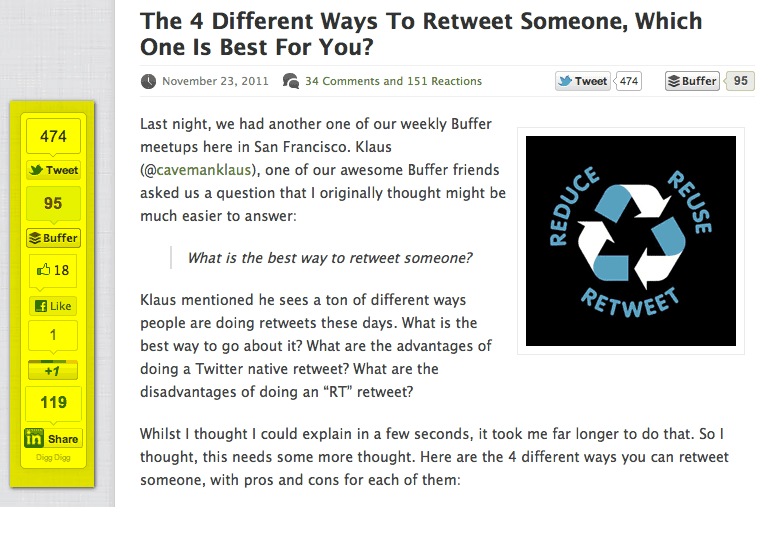 This WordPress social media plugin simply adds a floating social media sharing bar next to your blog posts. You can customize the plugin through the WordPress dashboard and set how it displays and which social media platforms to include in the floating bar. This is one of the best Twitter Feed plugins available. In less than 5 minutes you can get a Twitter feed working on any WordPress website. It doesn’t require any API setup and can be easily customized through the widget interface. 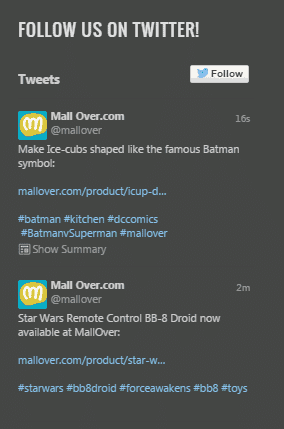 You can easily select colors, number of tweets, adjust header and footer and widget height. These are just a few plugins I’ve tested and recommend using. Of course there are literally thousands more available through the WordPress plugin library. Need a new website or already have a WordPress website that needs some work ? Hire a WordPress expert from NexToronto today to help your business make a statement on the internet. Call or fill out our contact form and start a conversation with us today.